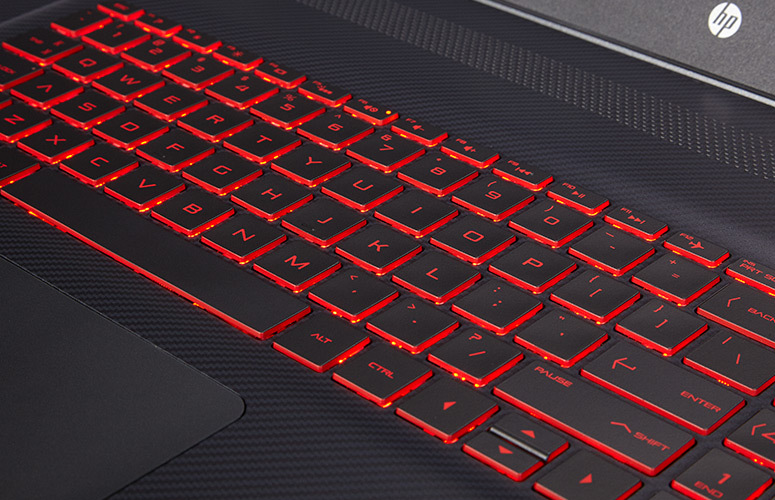 Engineered for overclocking, the OMEN X Laptop lets you define your own limits. Outperform your opponents with desktop-class graphics performance, a mechanical keyboard, and easy upgradability. With this kind of power, your team is destined for glory. 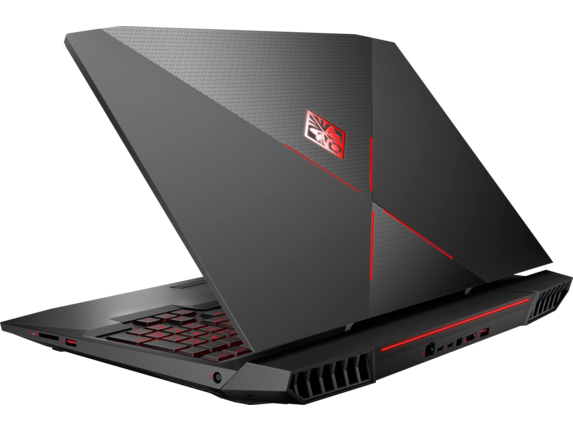 This laptop is bigger screen with a full size mechanical keyboard.120 Hz display in full HD and aluminum chesis.Wireless technology is 802.11b/g/n/ac (2x2) Wi-Fi® and Bluetooth® 4.2 combo .Which power supply at 330 W AC power adapter.Most striking is that Supports battery fast charge: approximately 50% in 30 minutes and Full-size backlit keyboard with numeric keypad and NKRO.